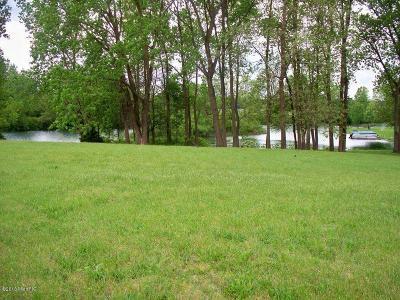 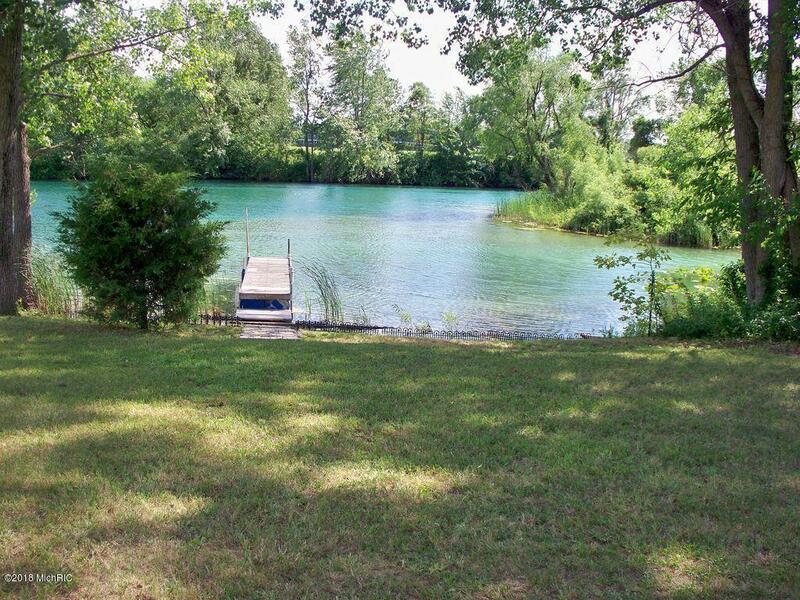 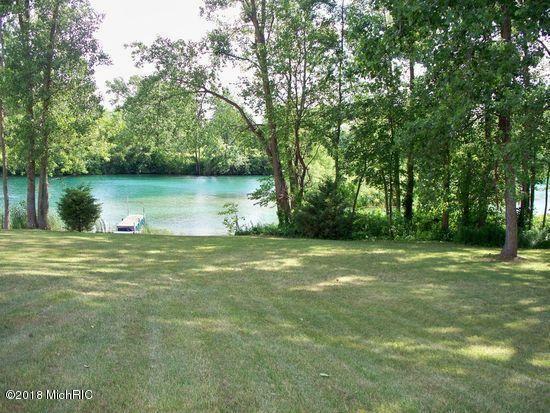 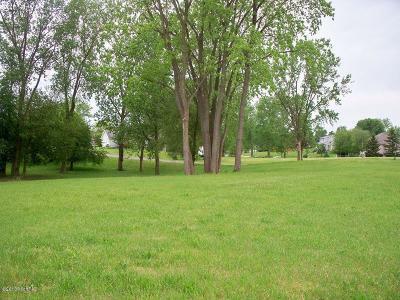 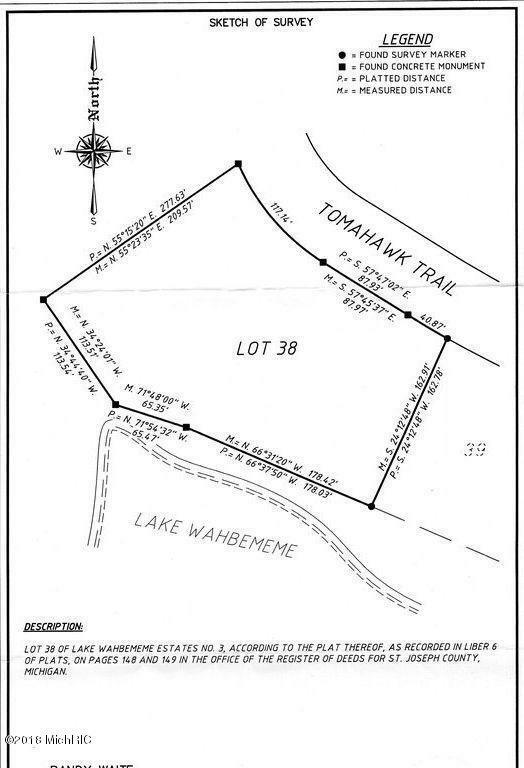 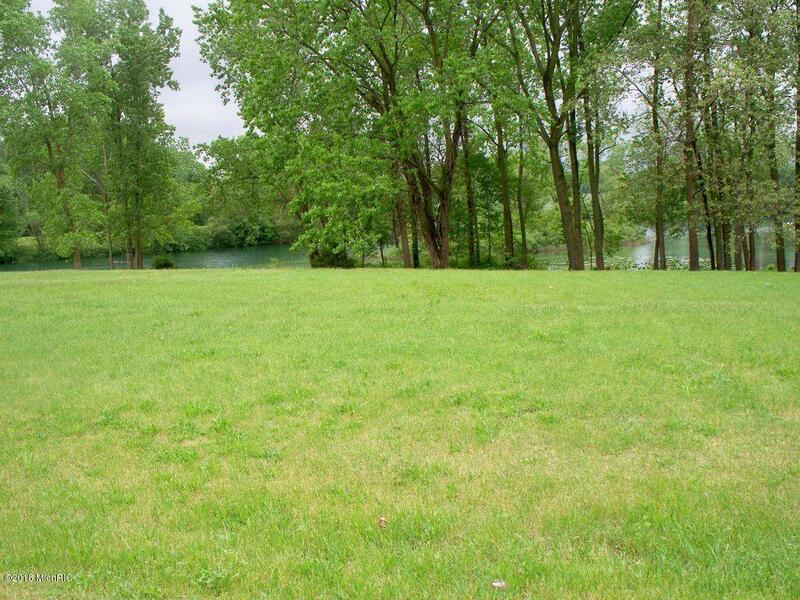 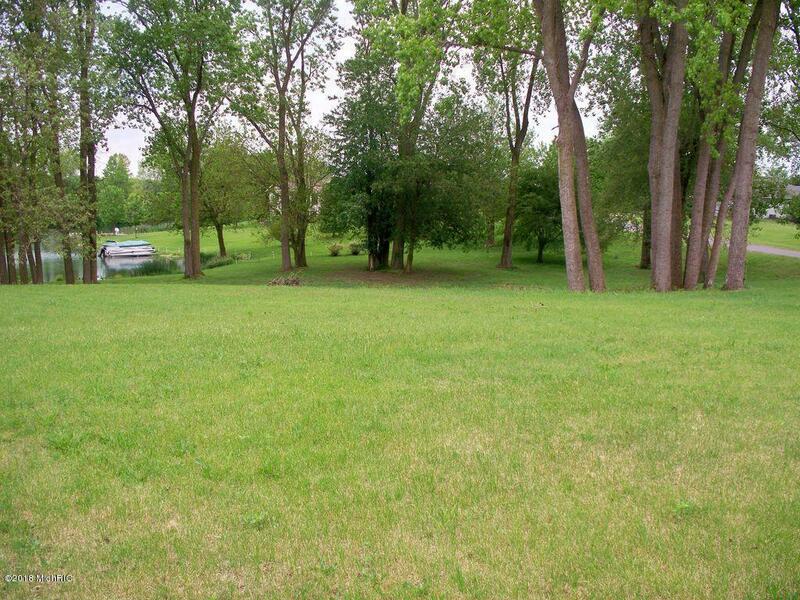 This lot offers 243 FEET OF WATER FRONTAGE and 1.1 acres on Lake Wahbememe in White Pigeon. Lake Wahbememe is a no-wake lake that offers great fishing, crystal clear water and depths up to 65 ft. Game fish galore: including walleye, bass, pike, blue gill, and perch. This lot is cleared, and gently sloping, (suitable for a walk out). 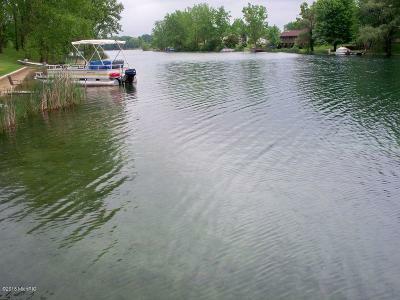 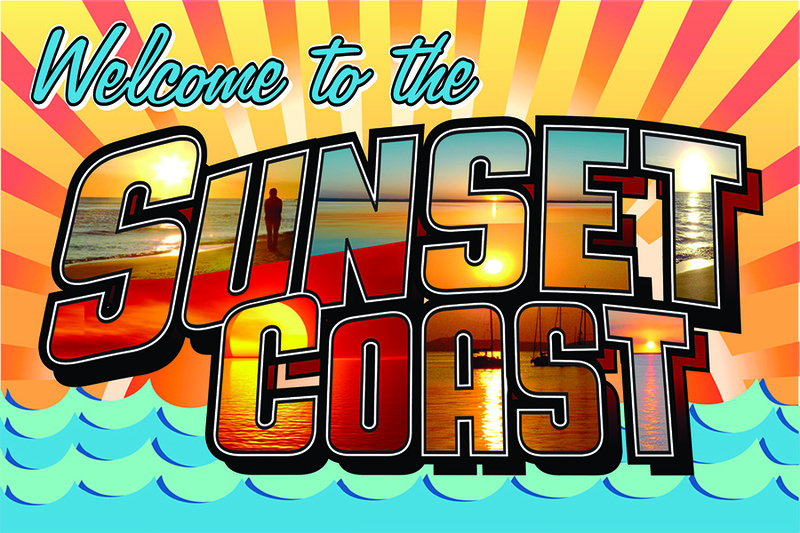 Many water sports opportunities including fishing, swimming, kayaking, paddleboarding and pontooning. The roads are paved with electric available. 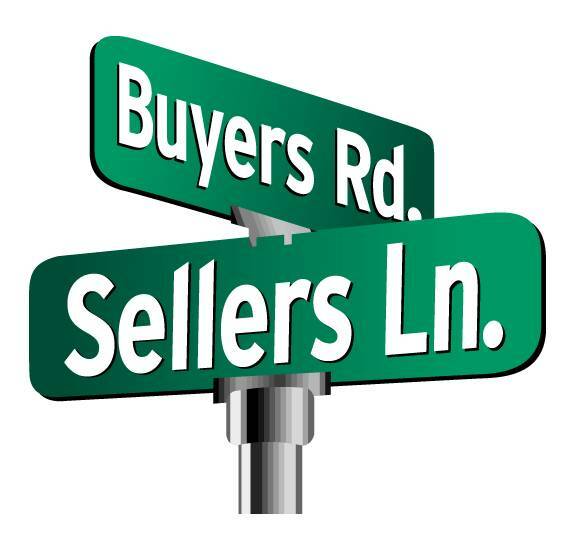 This is truly a wonderful setting to build your dream home!